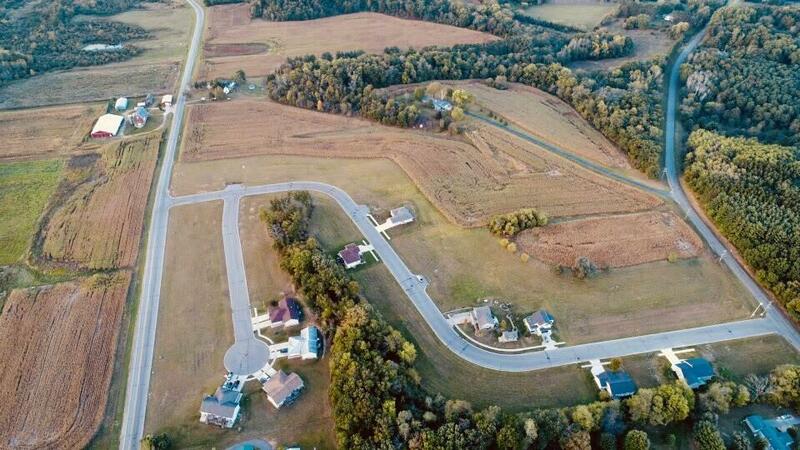 1055 Hay Creek Tr, Reedsburg, WI 53959 (#1764565) :: Nicole Charles & Associates, Inc.
Hay Creek Estates is a newly developing subdivision located at the edge of Reedsburg. The location is quiet, secluded and surrounded with nature life. 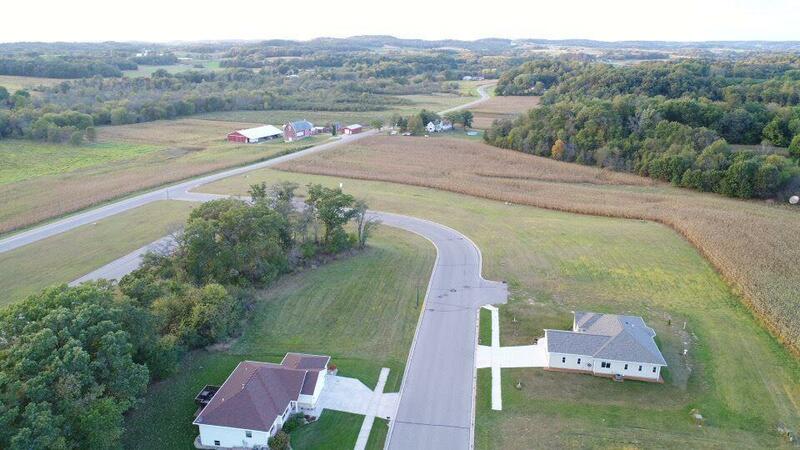 Hay Creek subdivision is the ideal place to build your dream home and is within walking distance of schools, parks, baseball fields, soccer fields and the Reedsburg hospital. 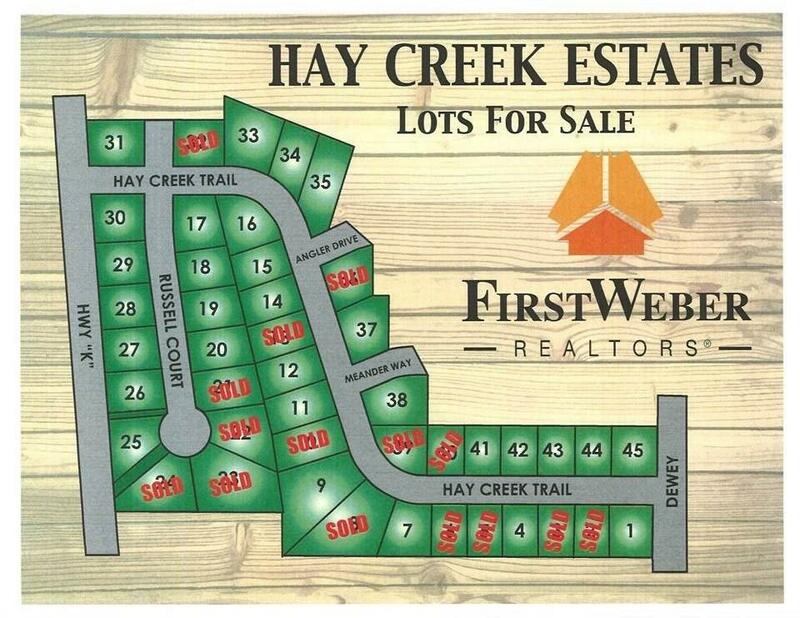 Venture out to Hay Creek Estates and pick out your dream lot! 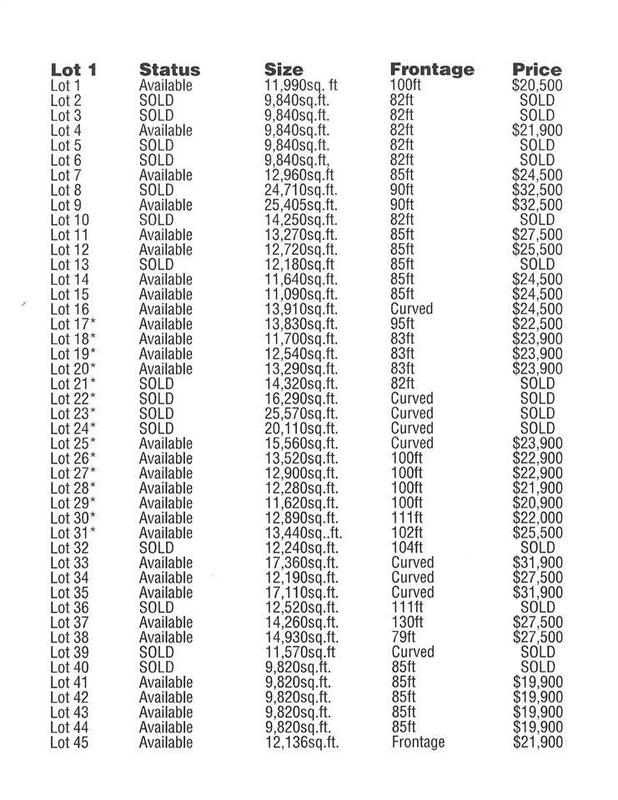 Call listing agent for additional lot info.